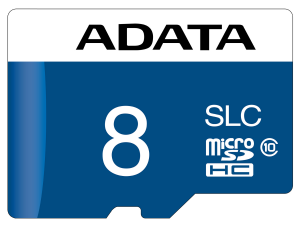 ADATA Technology a leading manufacturer of high-performance DRAM modules, NAND Flash products, and mobile accessories today announces the launch of its industrial-grade ADATA IUDD362 microSD cards that features high-quality SLC NAND Flash for enhanced durability and a prolonged lifespan, ideal for automated systems. 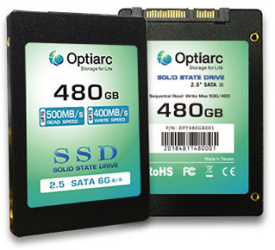 The ADATA IUDD362 microSD card is ideally suited for industrial systems that are in continuous operation. 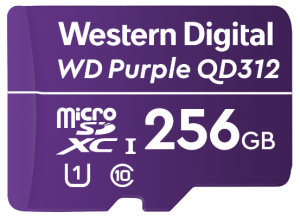 Equipped with SLC NAND Flash, the IUDD362 offer improved stability, durability, and performance over its counterparts that utilize MLC or TLC NAND Flash. What’s more, the IUDD362 is designed to operate in a wide range of temperatures, from -40°C to 85°C, ensuring optimal performance, even in harsh conditions. Also, the IUDD362 is rated at 3 million MTBF (Mean Time Between Failures) for added trustworthiness. 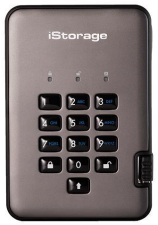 The IUDD362 comes in capacities of 1GB, 2GB, 4GB, and 8GB, sports read/write speeds of up to 30/25/MB per second, and can operate on just 0.6W or power. These characteristics make it ideal for industrial automation (e.g., PLC), transportation systems (e.g., in-vehicle data loggers) and other applications that support microSD cards. In order to ensure the stability required by industrial applications, the IUDD362 supports a number of technologies. These include Error Correcting Code (ECC) technology, which can detect and fix errors to ensure data integrity, Self-Monitoring, Analysis and Reporting Technology (S.M.A.R.T. 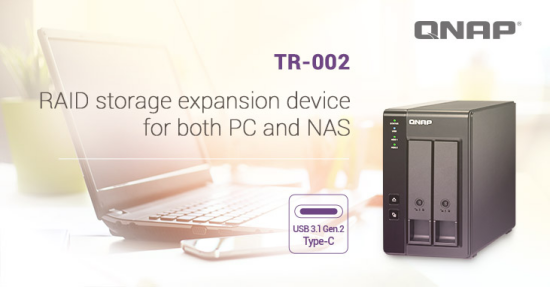 ), which can indicate imminent drive failures, and Wear-Leveling, which is a technique that enables the use of each block of NAND Flash installed in memory from being damaged prematurely, thus prolonging its service life.